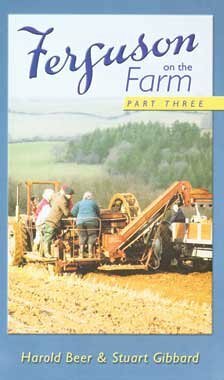 This week we are working at finishing up our Peter Rabbit unit and combining it with a unit on farming. 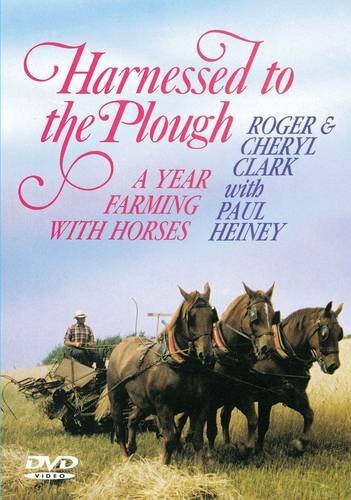 The International Plowing Match will be in our area in a few weeks and we are all looking forward to that! I found this DVD at the library and the kids just love it! I think I'll have to pick up a copy for them some time. 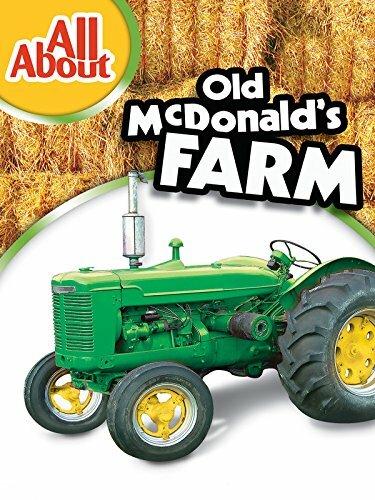 LOL The first part of the DVD is a farm tour for kids, the second part is an ABC of horses. 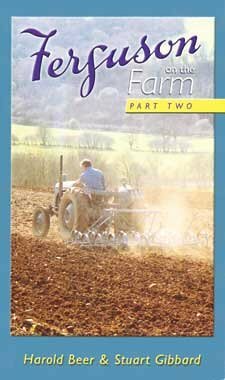 We are also watching these DVD's on Ferguson tractors. They are set in England so tie in a little with Peter Rabbit. Dh also has a Ferguson tractor. I gave him this DVD set a few years ago and we all love watching them! We are also watching this one one. We are also reading the following books. 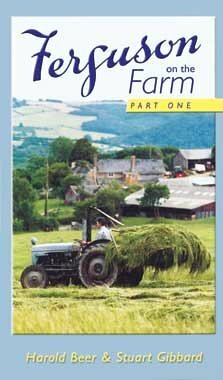 Vegetable Friends, Animals on the Farm, Milk, Butter and Cheese, The story of Dairy Products, Prairie Boy's summer and Tell About The cow Barn Daddy. We are also going to be doing some crafts and activities from these sites.